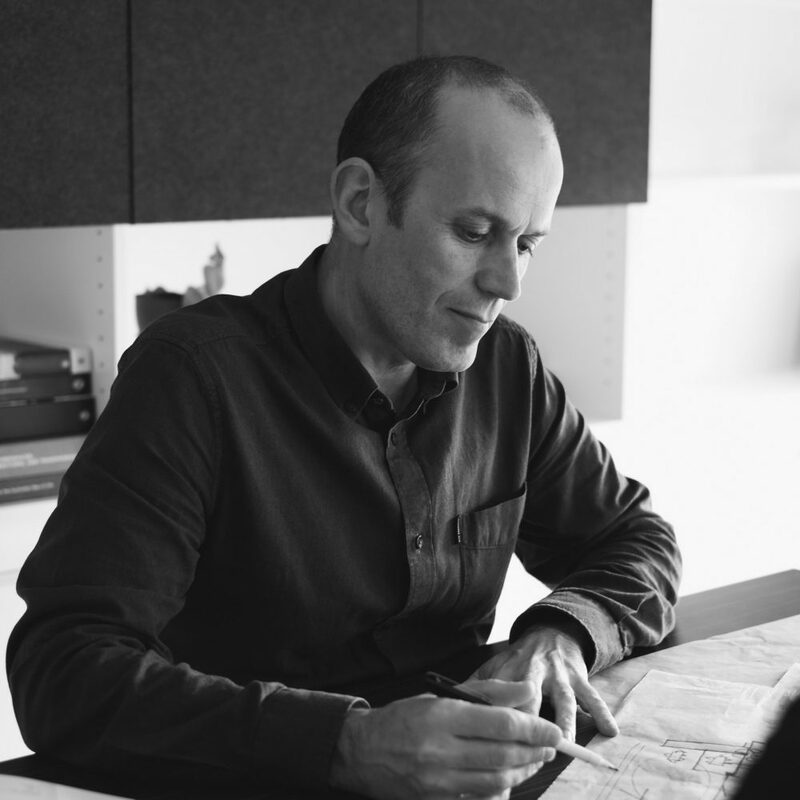 International designer, Keith Dougal takes a hands-on approach to design, seeking an elevated design resolution that exceeds Client expectations, in industries such as commercial, civic and education design. With an inquisitive approach born from a career dissecting design quandaries, Keith challenges his team to develop a ‘common language’ between designer and Client to achieve outstanding results. Natural affinity for design and the fine arts has seen Keith rise amongst design leaders, while his passion for the industry encourages him to give back to design students and invest in the young professionals around him. Having lead and managed the delivery of high-profile projects globally, Keith’s love for Adelaide has seen he and his family settled here for almost 20 years, contributing to our state and national design industry.